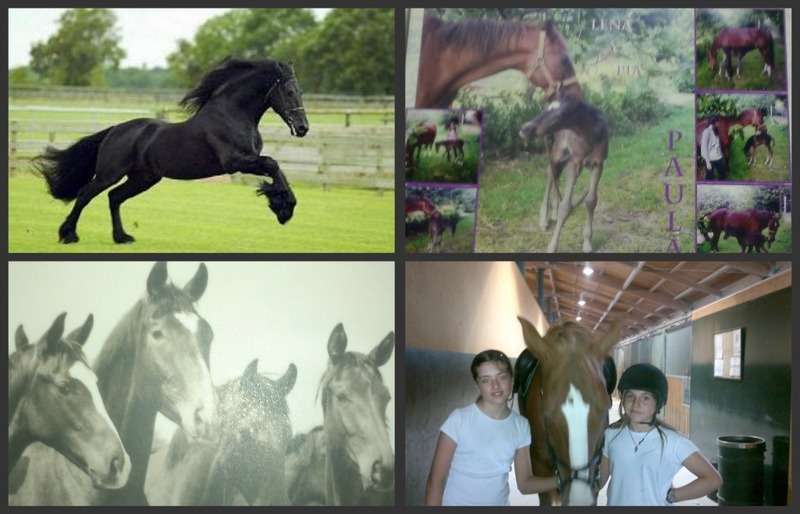 In the summer my horse Lena and other horse has a daughter, named Pia. Pía is four or five months. And is very very beautiful, all his body is white and it has got very long legs. Pía loves apples. It eats the apples very slowly because it has few teeth. Has four or five. I love my new horse, it is very special for me. I hope that you like my new horse.